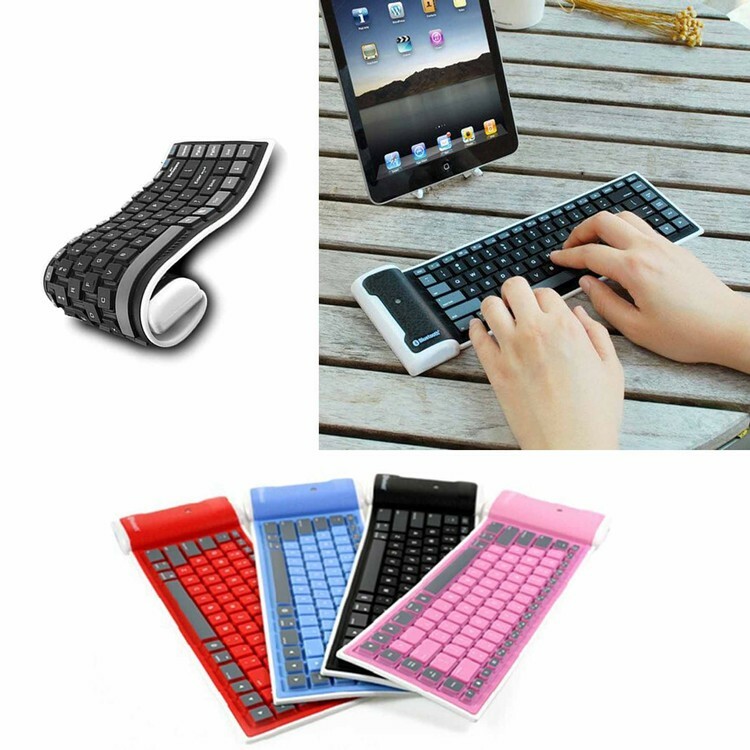 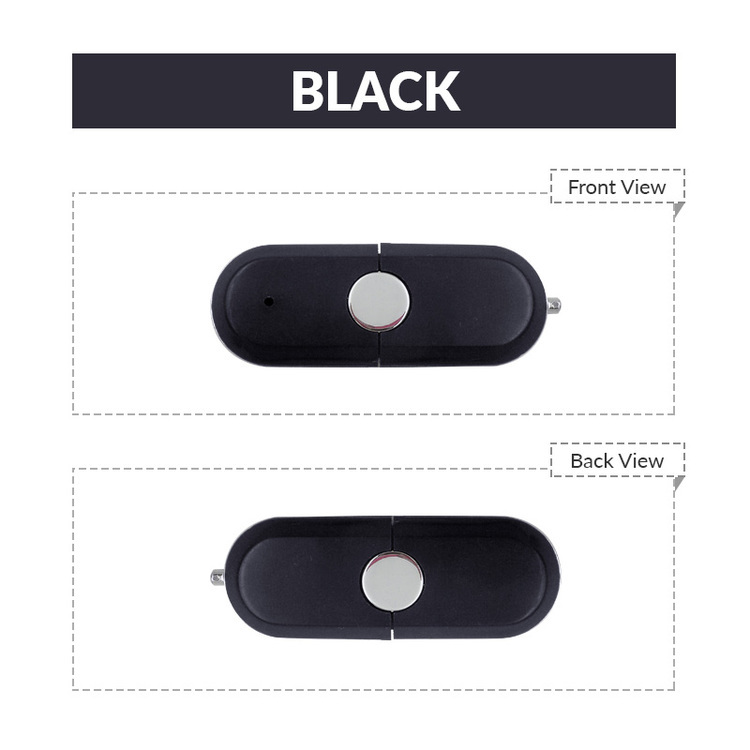 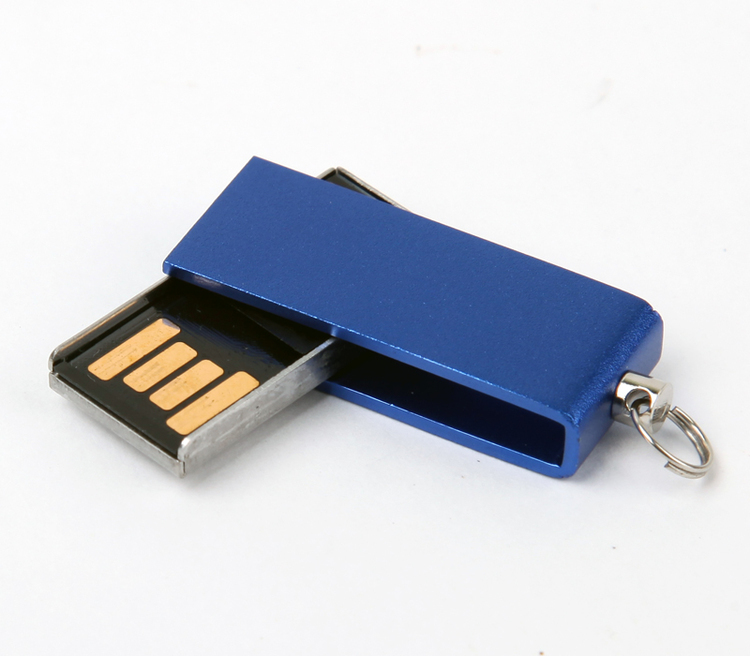 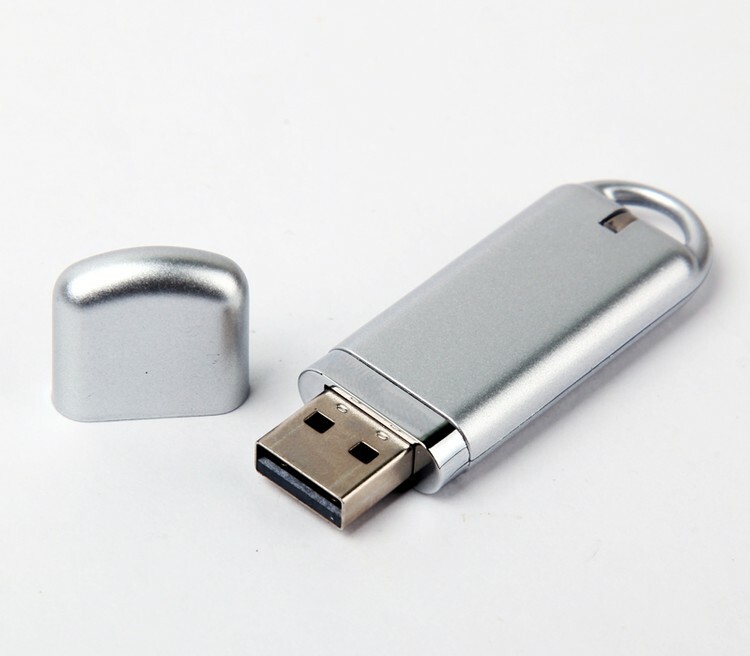 32GB Exposed Mini Key USB 2.0 Flash Drive. 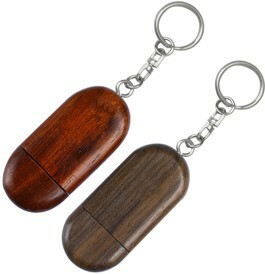 8GB Oval Wooden USB 2.0 Flash Drive with Keyring. 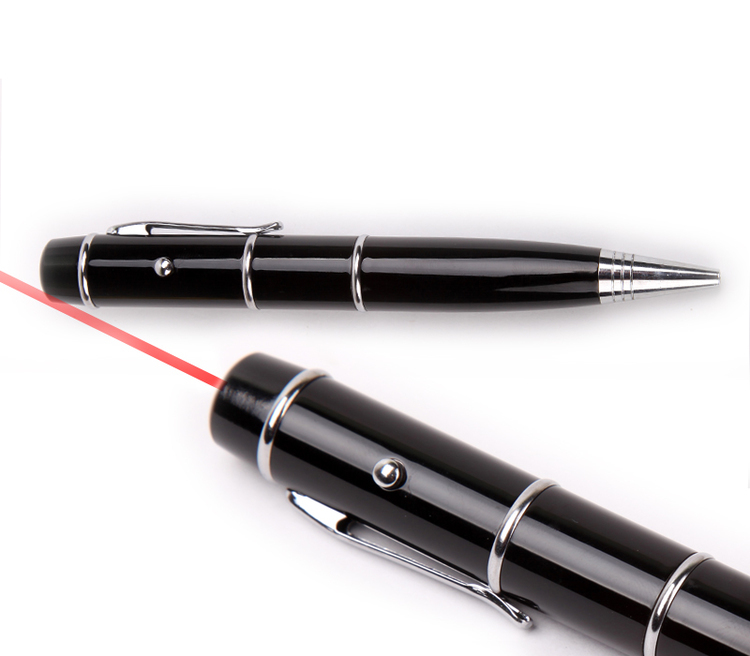 256MB Executive Pen with USB 2.0 Flash Drive And Laser Pointer. 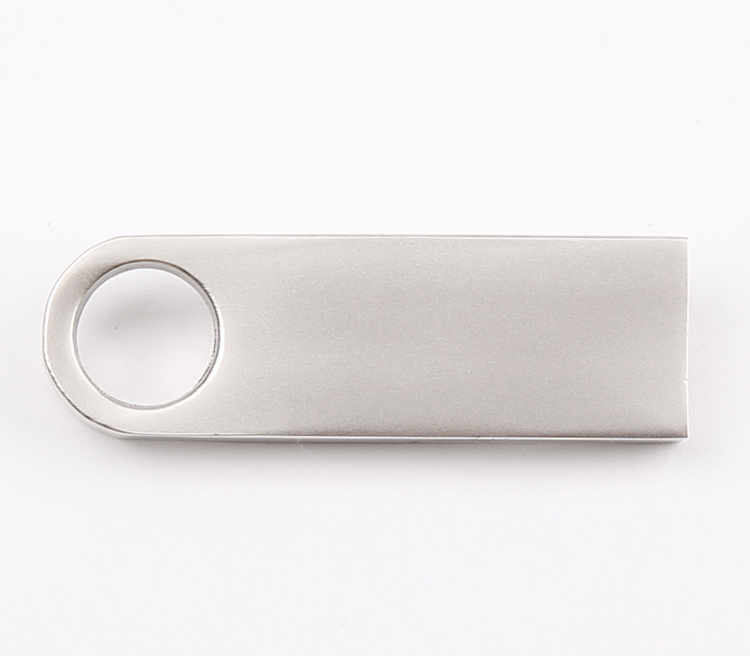 128MB Metal Made USB 2.0 Flash Drive. 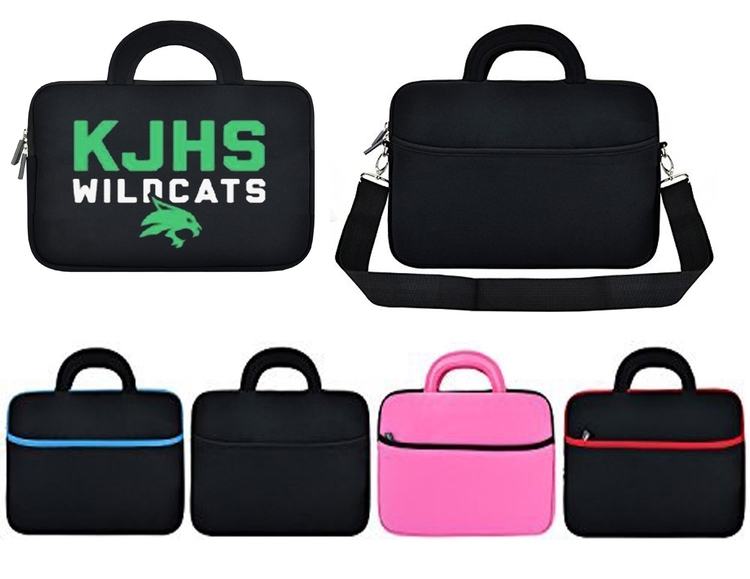 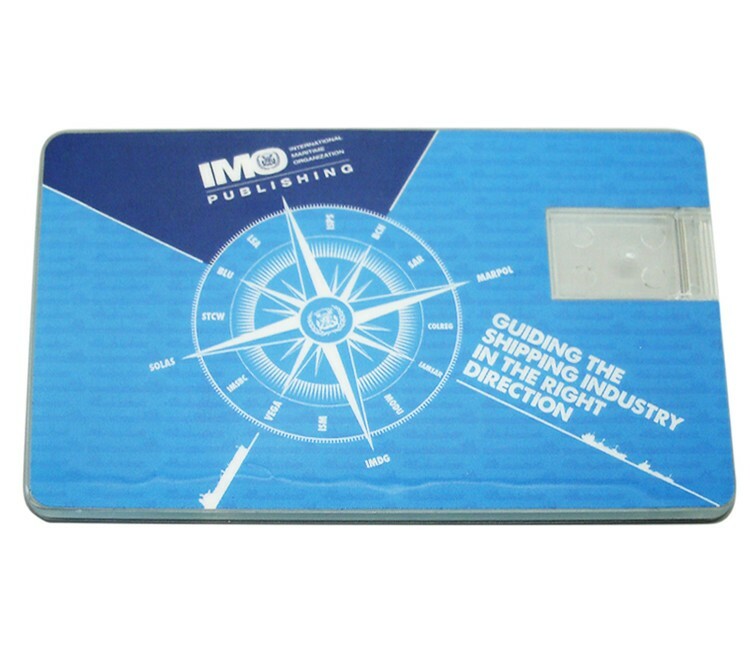 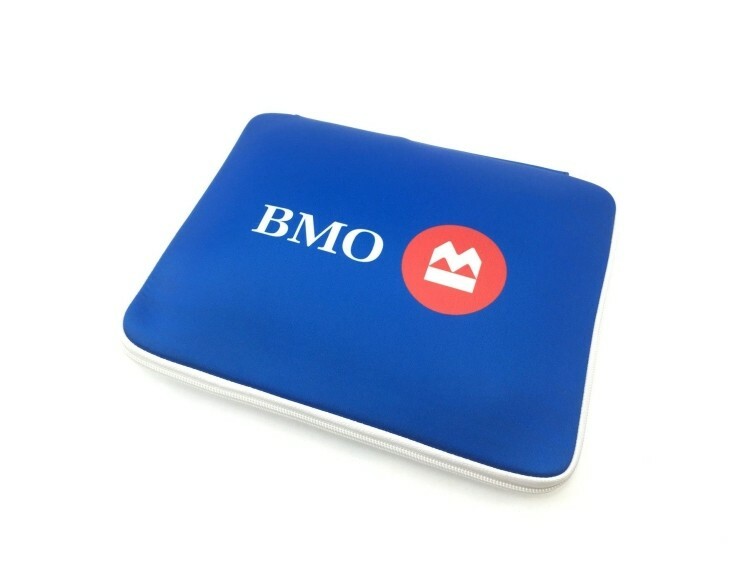 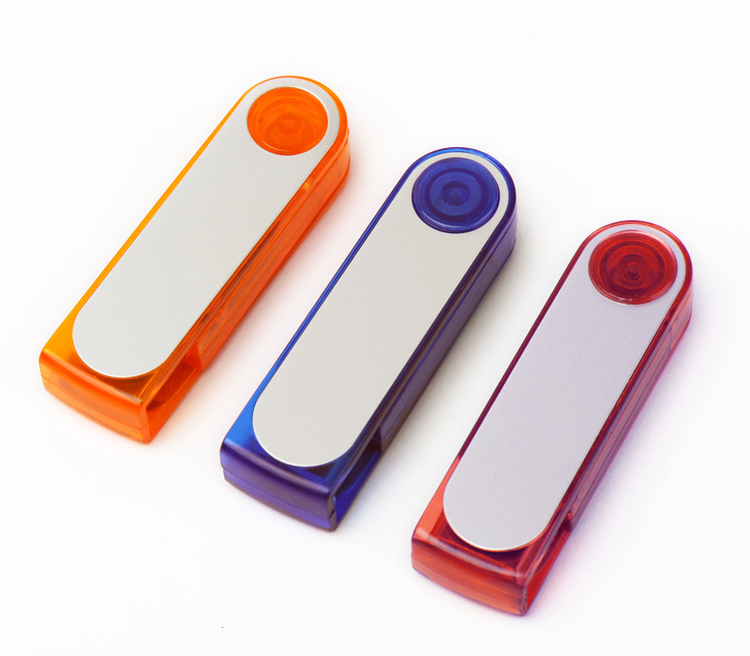 4GB Executive Pen with USB 2.0 Flash Drive And Laser Pointer. 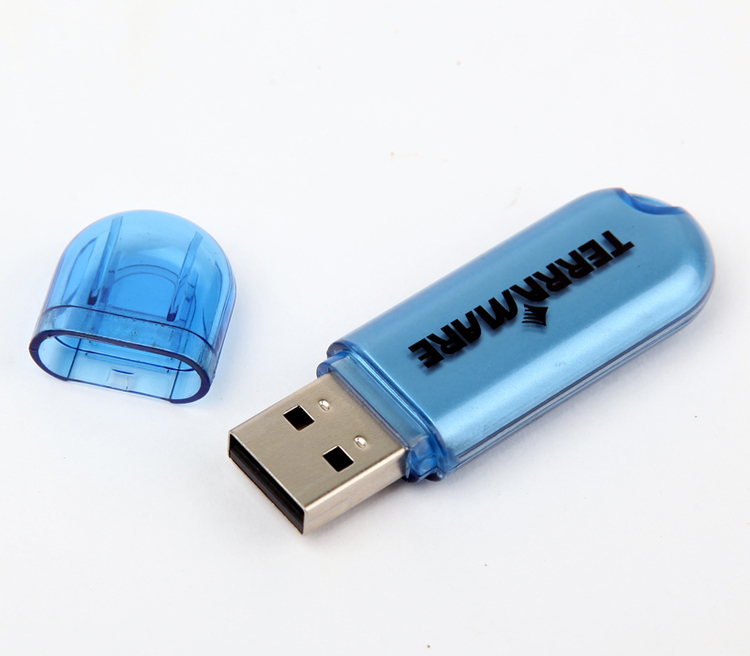 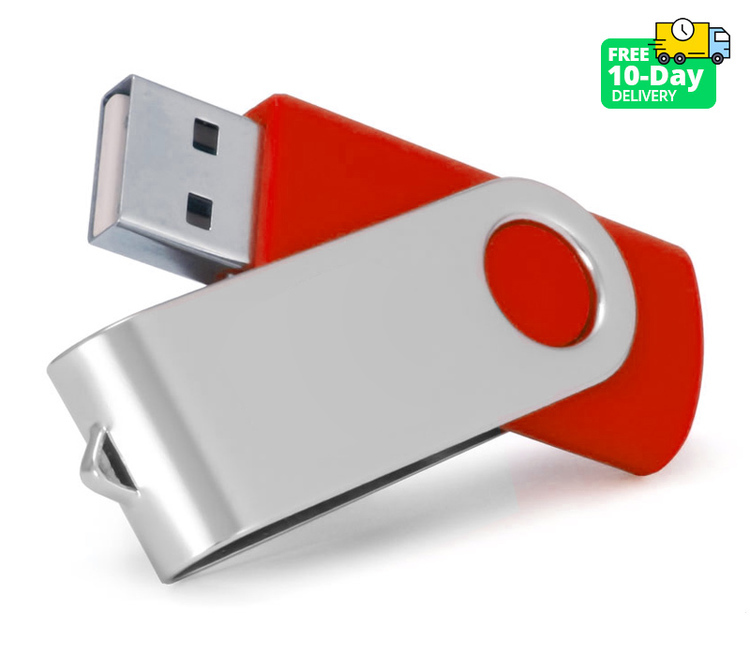 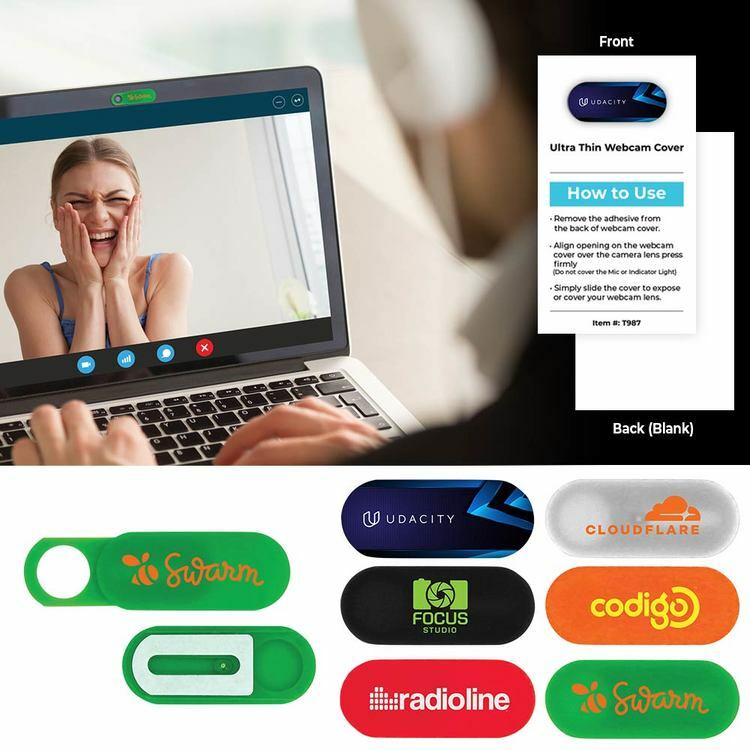 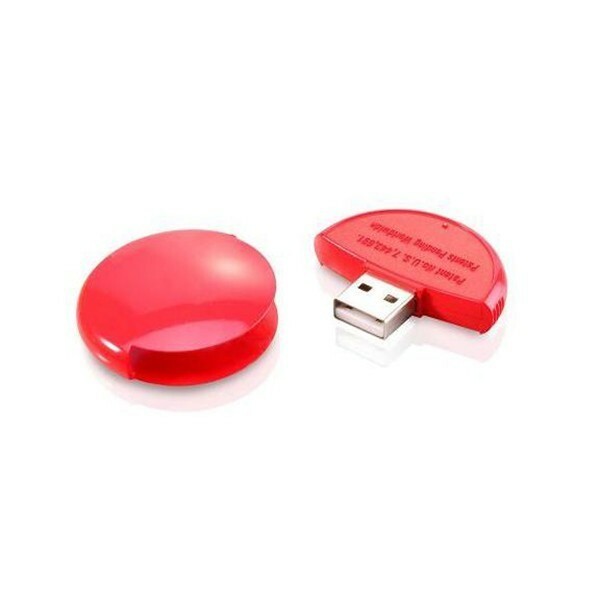 32GB Round USB 2.0 Flash Drive. 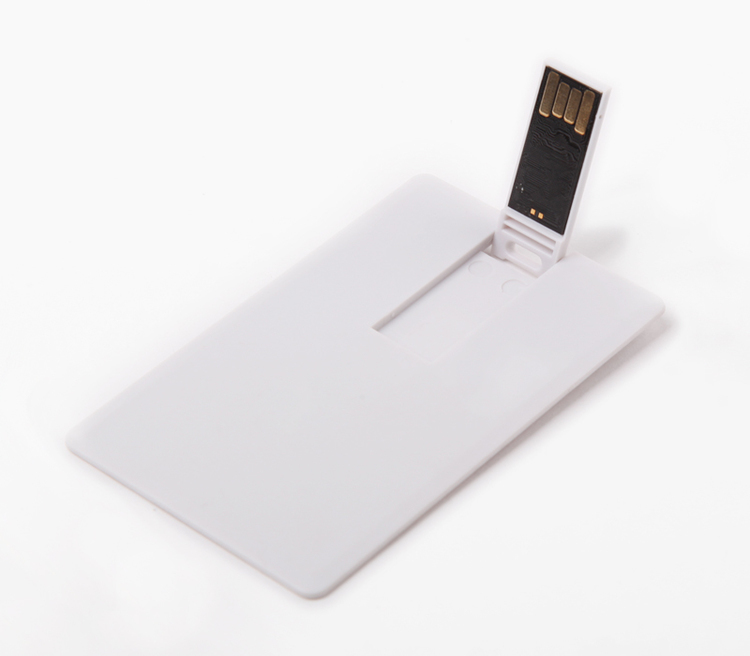 1GB Clear Credit Card Drive. 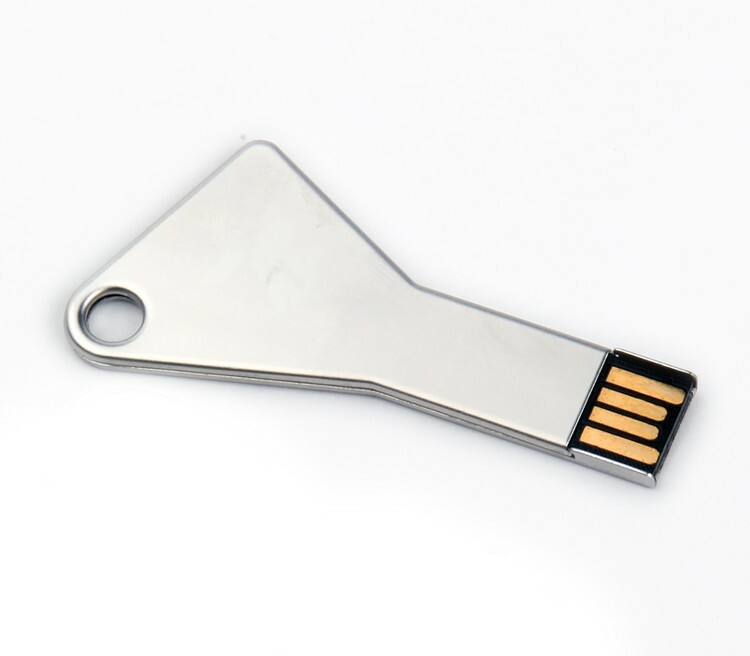 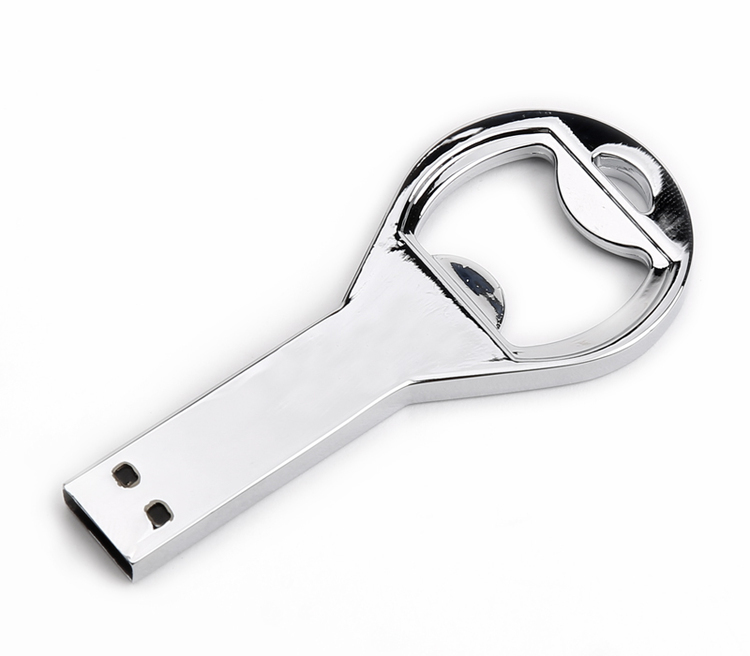 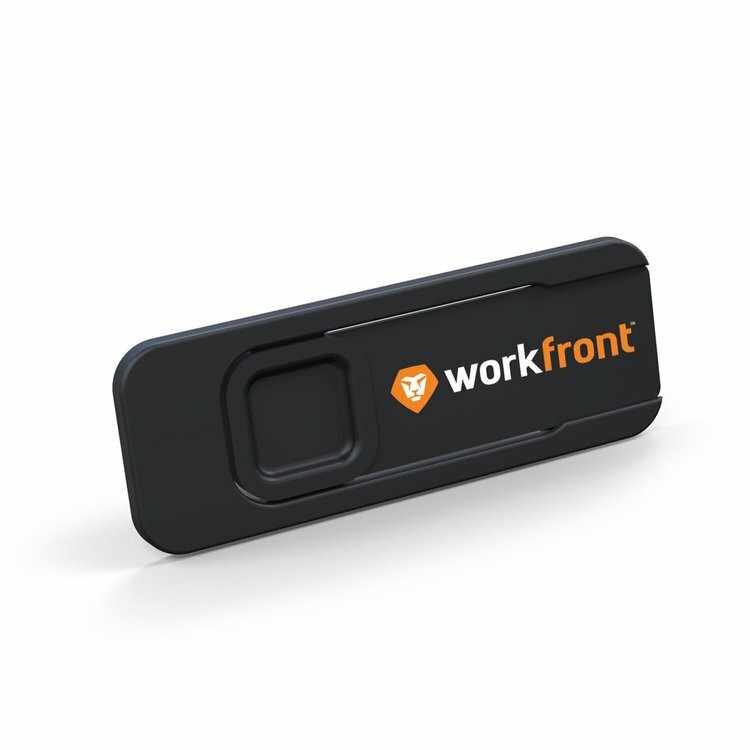 32GB Flat Bottle Opener Style with Exposed USB 2.0 Flash Drive. 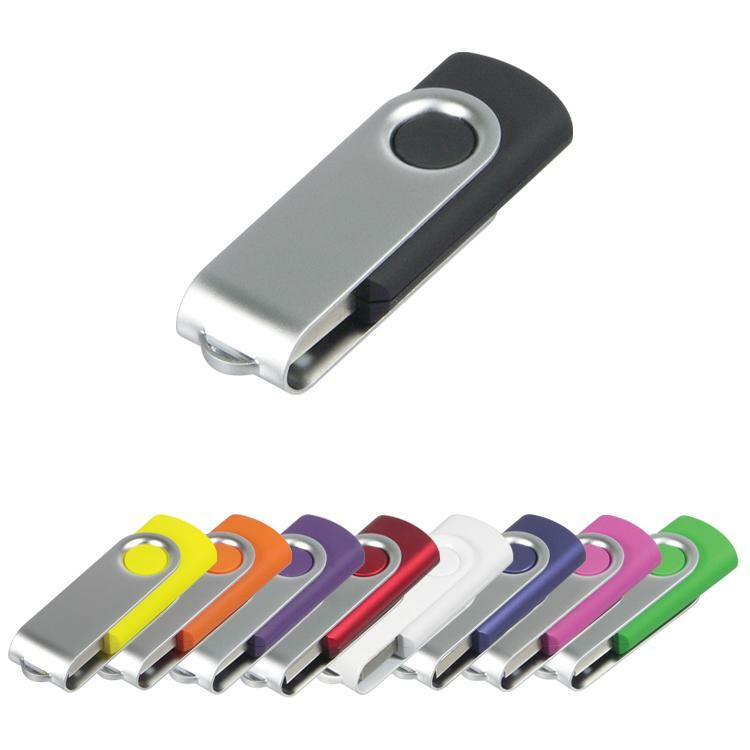 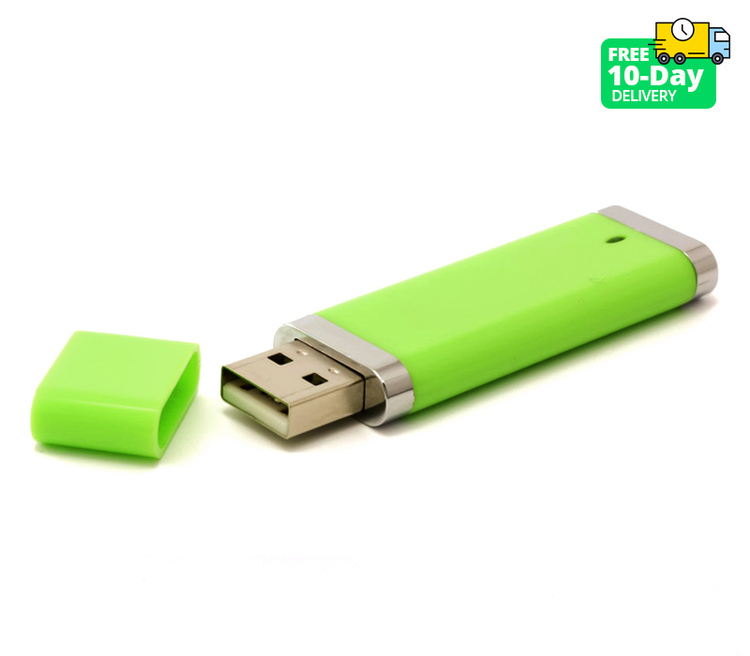 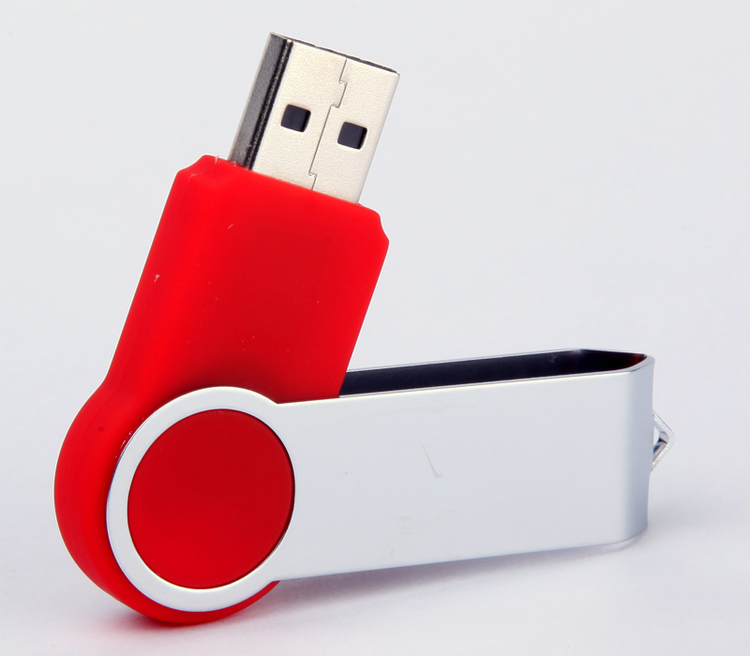 1GB USB Mini Colored Flash Drive Stick. 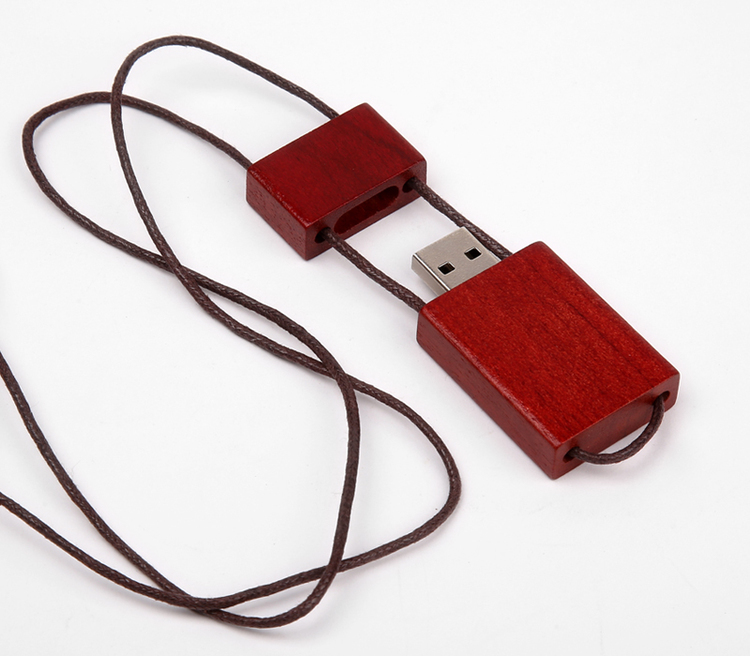 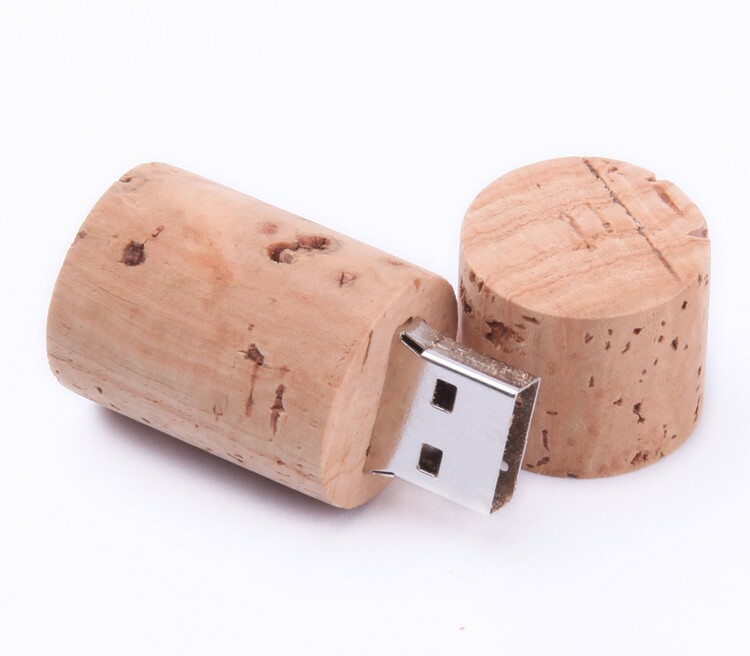 128MB Cork Style USB 2.0 Flash Drive.